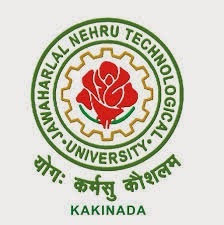 JNTUK B.Tech 3-2 2nd Mid Online Bits March 2016 For CE, EEE, MECH, ECE, CSE/IT are now available and you can download them from the below. Jntuk 3-2 r13 Online bits are exclusively available on jntumaterials.co.in and jntu3u.net. you can download your subject original online bits by clicking on the subject name. Note: Stay tune and don't go any way , we will update the online bits first one net.